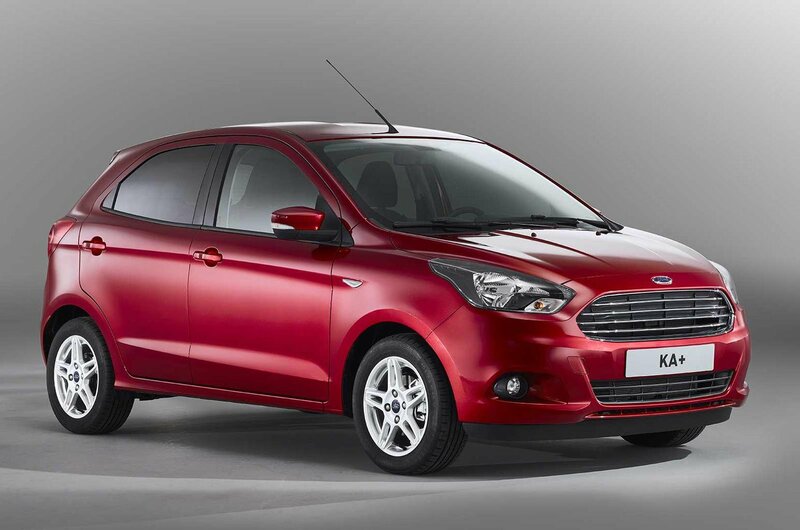 New Ford KA+ to rival Vauxhall Viva and Dacia Sandero | What Car? The new Ford KA+, a budget rival for the likes of the Dacia Sandero, has been revealed. It will go on sale in the UK in October, with prices due to start from £8995. The current Ford Ka, a budget city car, is not rated highly by our road testers. In fact, despite its low price, we gave the car only a single star, as most of its rivals are far better. 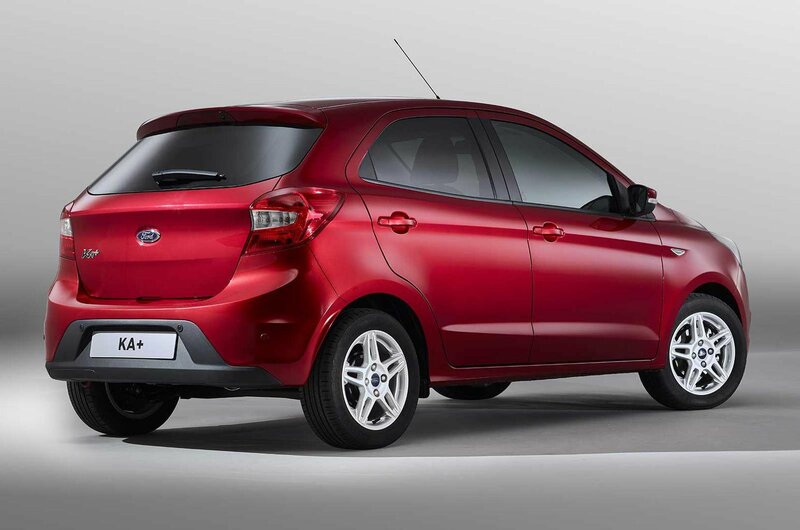 Ford has now taken the decision to axe the Ka from its line-up and replace it with the new KA+. The five-door hatchback is about the same size as a Ford Fiesta - though is slightly taller. 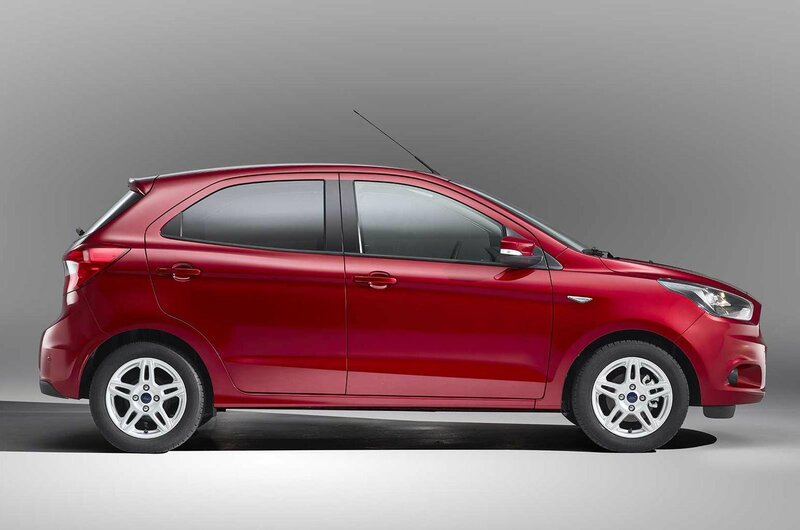 Although the new KA+ has been been built in India, where it is sold under the Figo name, Ford says the car’s suspension has been specially tuned for Europe to give it a more comfortable ride. 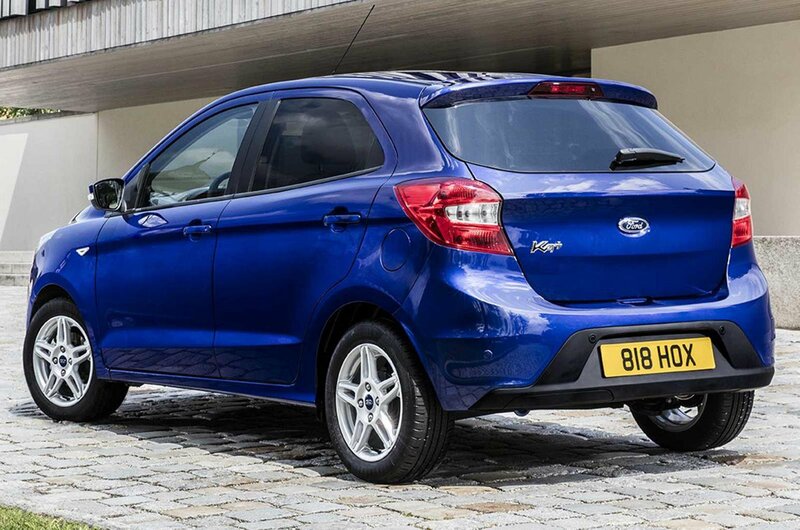 Ford has been down this road before, with the EcoSport small SUV, and critical reaction to that car - especially in terms of ride quality and interior quality - is understood to have driven Ford to heavily revise the Figo for sale in Europe as the KA+. 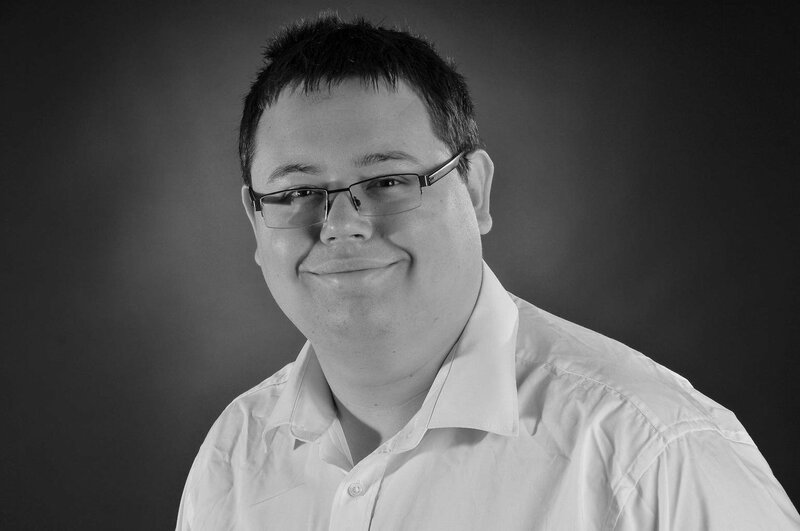 Buyers in the UK can only specify one engine, though it comes in two power outputs. The 1.2-litre petrol unit can be had in either 69bhp or 84bhp form, although only the higher-powered engine will be offered at launch. A five-speed manual gearbox will be offered as standard. Both engines are claimed to offer CO2 emissions of 114g/km and return fuel economy of 56.5mpg. The KA+ will be offered in two trim levels: Style and Zetec. The list of standard equipment for the KA+ includes six airbags, hill start assistance, an AM/FM radio with Bluetooth connectivity and a speed limiter. Zetec models have Ford’s Sync voice-activated phone and audio system, a smartphone docking station, alloy wheels and air conditioning. Buyers can also add optional extras including climate control, a leather steering wheel, cruise control, heated front seats, a DAB radio, rear parking sensors and heated door mirrors. Ford says the KA+ has 270 litres of storage space inside - enough to accommodate two large suitcases. That's just 20 litres short of what the larger Fiesta offers, and split-folding rear seats increase the KA+'s boot space even more. With prices due to start at £8995, the new KA+ will be no more expensive than the old Ka, and around £4500 cheaper than the current Fiesta. That price also makes it only slightly more expensive than the Vauxhall Viva, which costs from £8595, and significantly cheaper than the £11,050 Fiat 500. 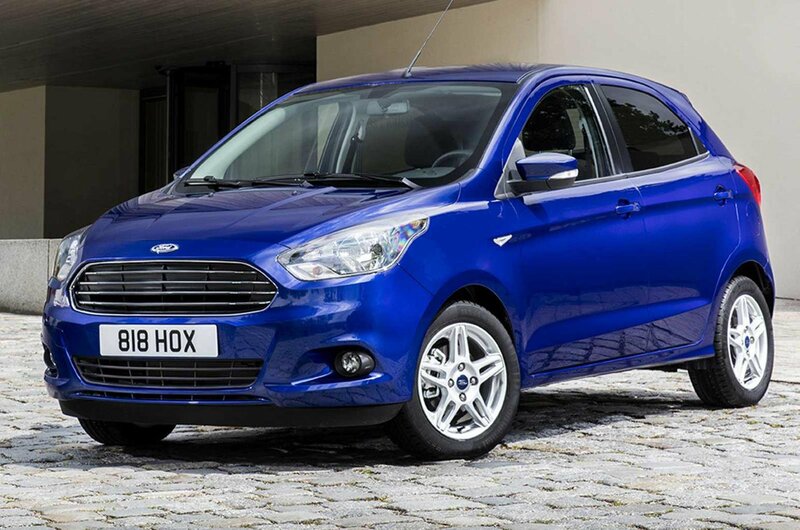 Ford expects most buyers to opt for the KA+ in 84bhp Zetec form, where it will cost £10,295. 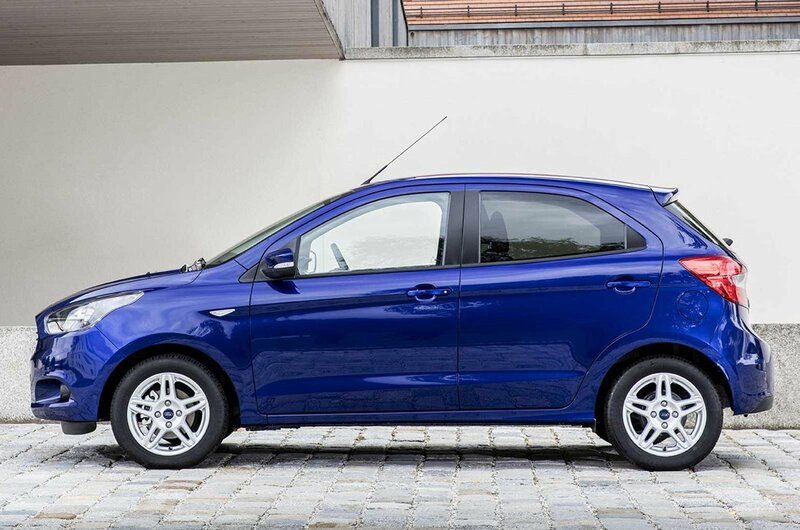 Although Ford has in the past tried to distance itself from the budget end of the market, it has named low-cost cars like the Kia Rio and Dacia Sandero as key rivals for the new KA+. There are also a number of other small cars operating in this crowded market - the Vauxhall Viva, Suzuki Celerio, Citroën C1, MG 3 and Peugeot 108 can all be counted among the new car’s rivals. 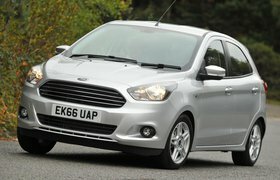 To succeed, the new Ford KA+ must be practical and good to drive, while avoiding the quality pitfalls of the previous Ka. Watch our review of the current Ford Ka in the video below.